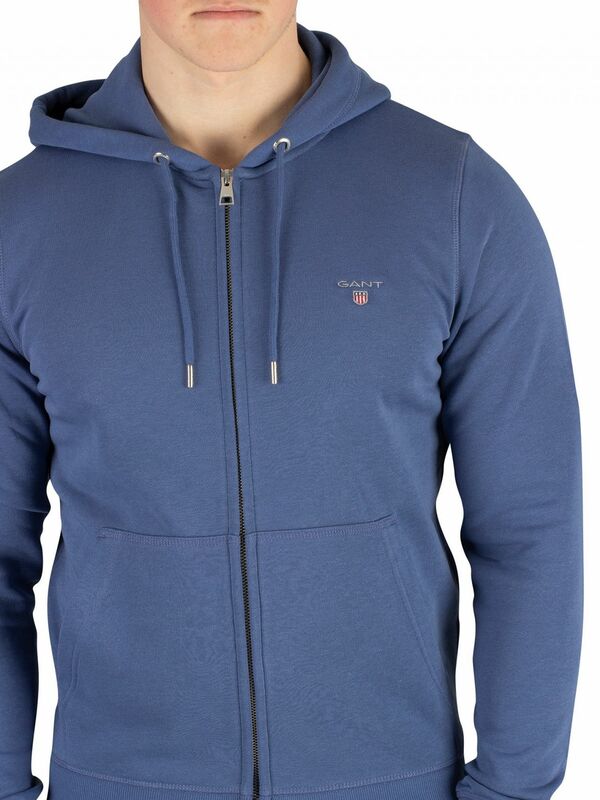 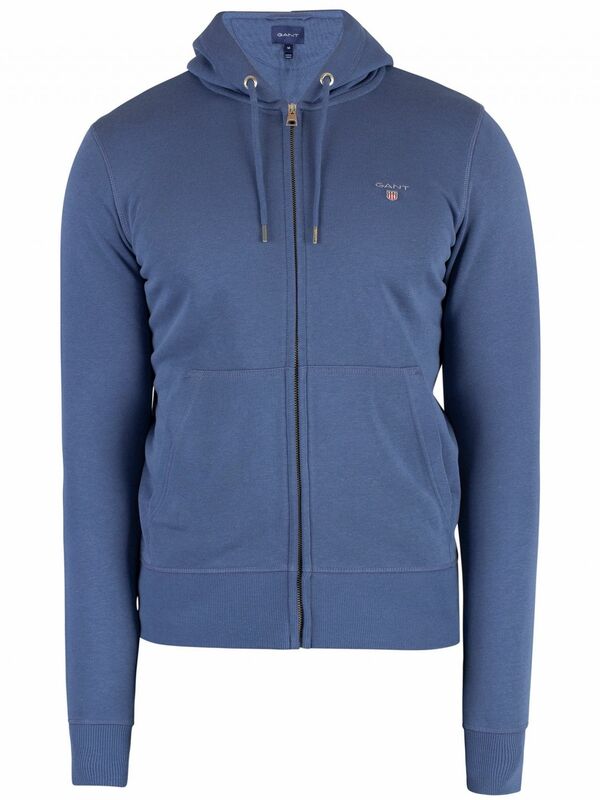 The Original Zip Hoodie from Gant comes with open pockets, featuring elasticated cuffs and hem. 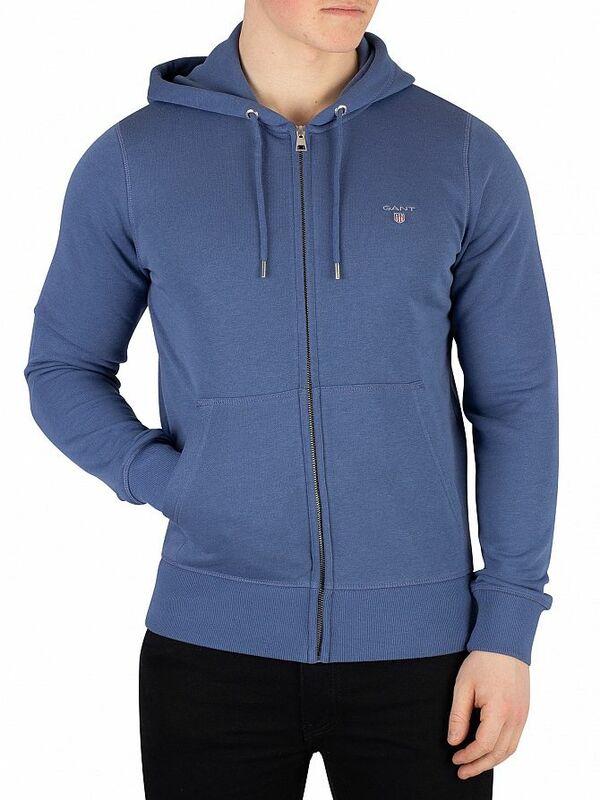 This hoodie features an embroidered logo on chest. 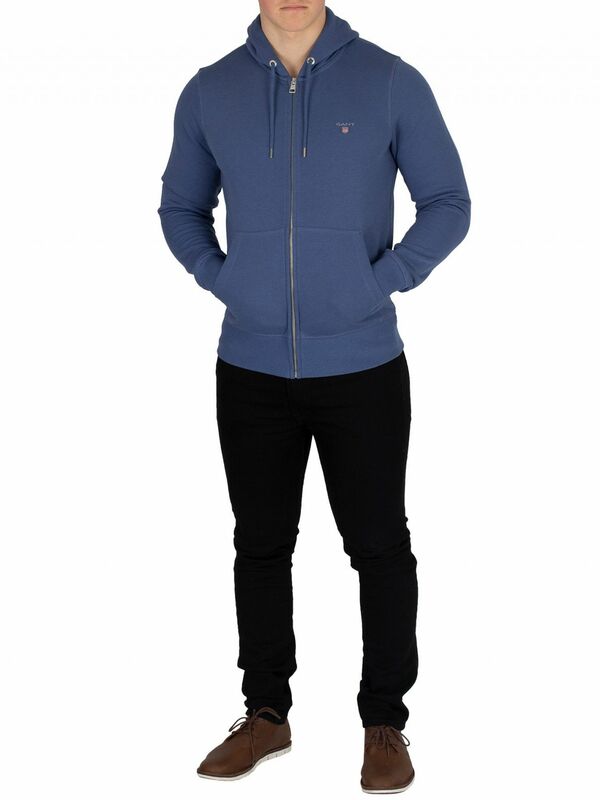 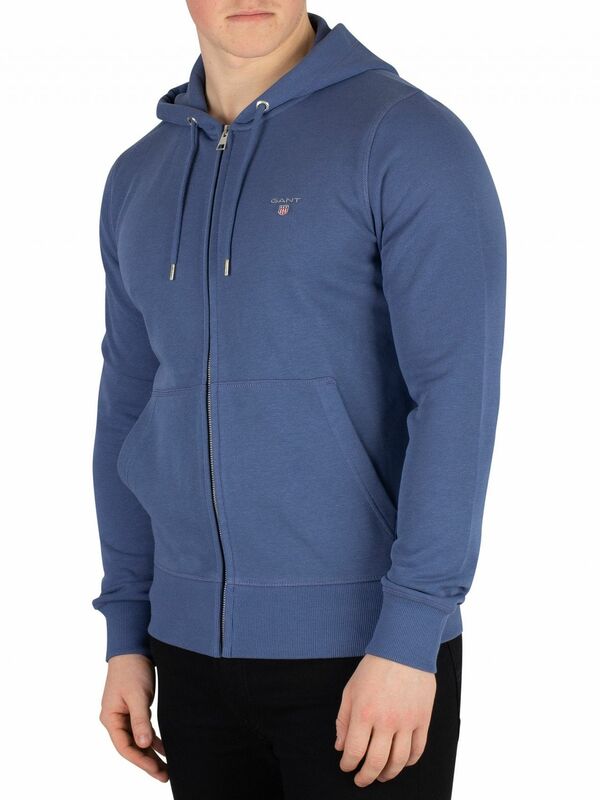 Coming in Hurricane Blue colour, this hoodie also sports a drawstring hood with branded eyelets, and zip closure with branded zip.